Below you can find just a few examples of the work we have done to help our clients. No matter the size of the project, we take great pride in both the final product as well as the process it takes to realize it. Performed Landlord and Tenant responsibilities to up-fit existing restaurant space. 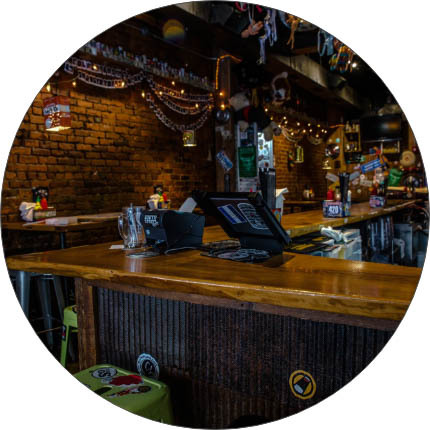 Project highlights include installation of hood and ventilation systems and construction of bar and architectural features with reclaimed materials. 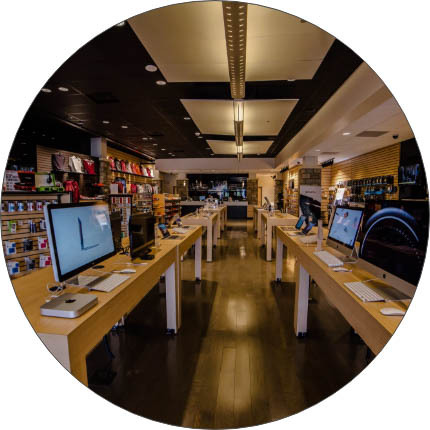 Performed Landlord and Tenant upfit responsibilities for the Virginia Tech Bookstore. 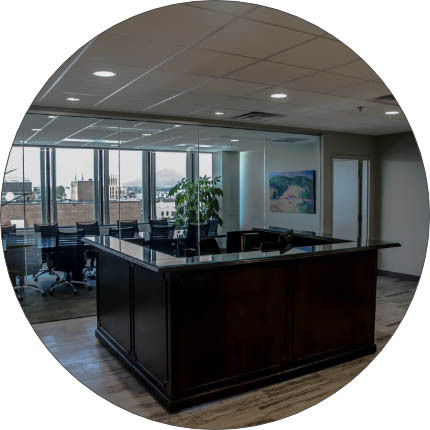 Altus acted as the Owner’s Representative and Construction Manager for the recent renovation of 20,000 square feet on the second and third floors of the Norfolk Southern Building in downtown Roanoke, Virginia. 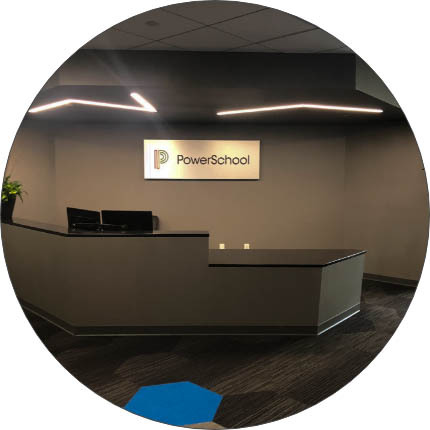 Project highlights include design build coordination with the architect and the end user, high end finishes, and coordination with subcontractors responsible for flooring, security and data installation. Altus Group performed as the General Contractor for the buildout of the corporate offices for Carilion Clinic in Roanoke, VA. Project highlights include working with the end user and design team to provide cost effective options and finishes, as well as scheduled phasing to allow other occupants of the building to remain operational and uninterrupted. 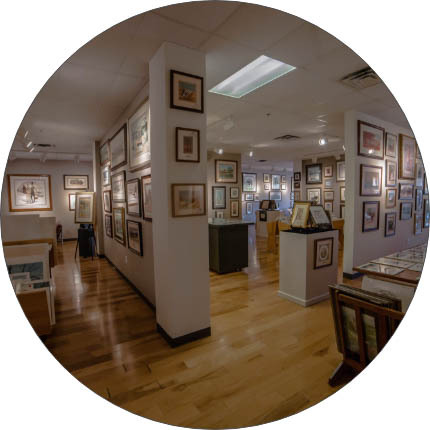 Converted shell retail space into art gallery for well-known artist, P. Buckley Moss. 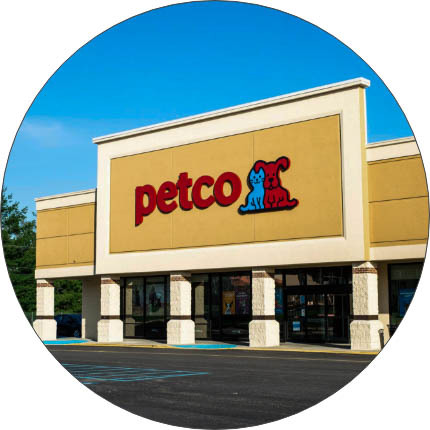 Acted as the General Contractor for the build-out of 10,000 square feet in a regional strip center owned by a national REIT. Highlights include close coordination with the owner, tenant and tenant’s vendors to guaranty an efficient store opening. 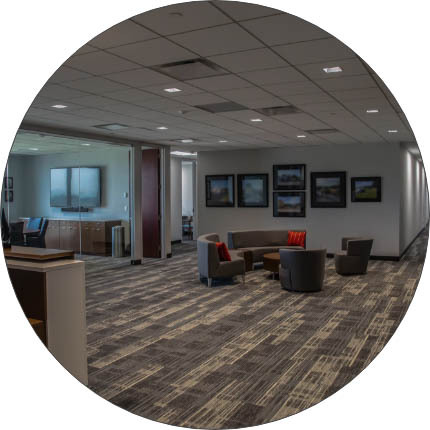 Altus acted as the design/ build contractor for the demolition and build-out of an existing floor of a prominent Roanoke office building for regional law firm. 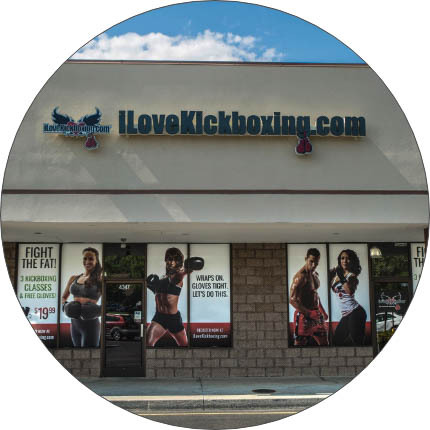 Altus was hired by the franchisee to build-out specifications for new I Love Kickboxing franchise in retail center in Roanoke, Virginia. Altus acted as the Owner’s Representative and Construction Manager for the recent renovation of 40,000 square feet on the second and third floors of the Norfolk Southern Building in downtown Roanoke Virginia. 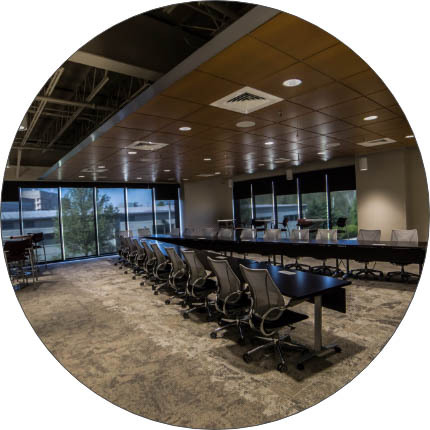 Project highlights include fast track scheduling, design build coordination with the design team and the end user, high end finishes, and coordination with subcontractors responsible for security and data installation. 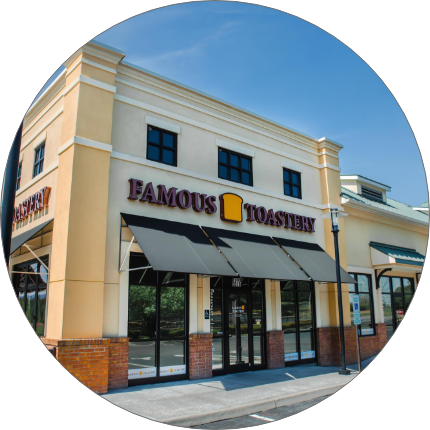 Performed landlord and tenant work to build-out shell retail space into new Famous Toastery location in Roanoke County, Virginia.